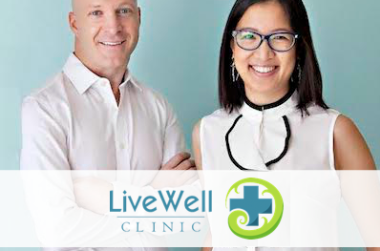 Experience healthcare that is truly personal, integrative, and empowering. 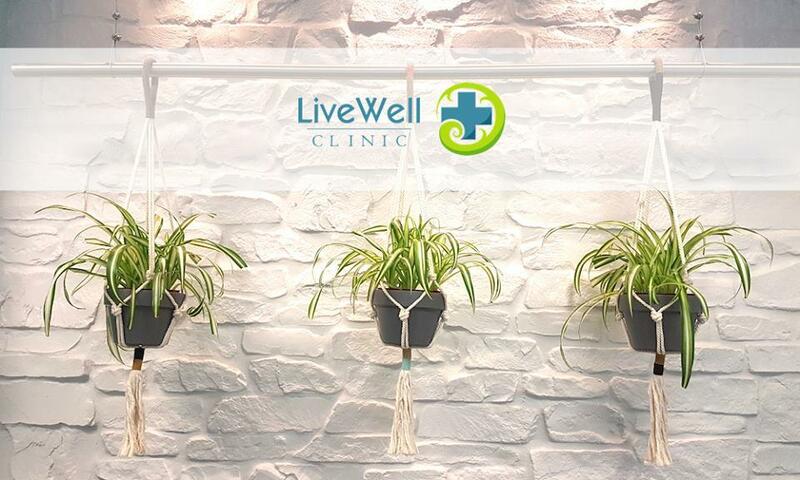 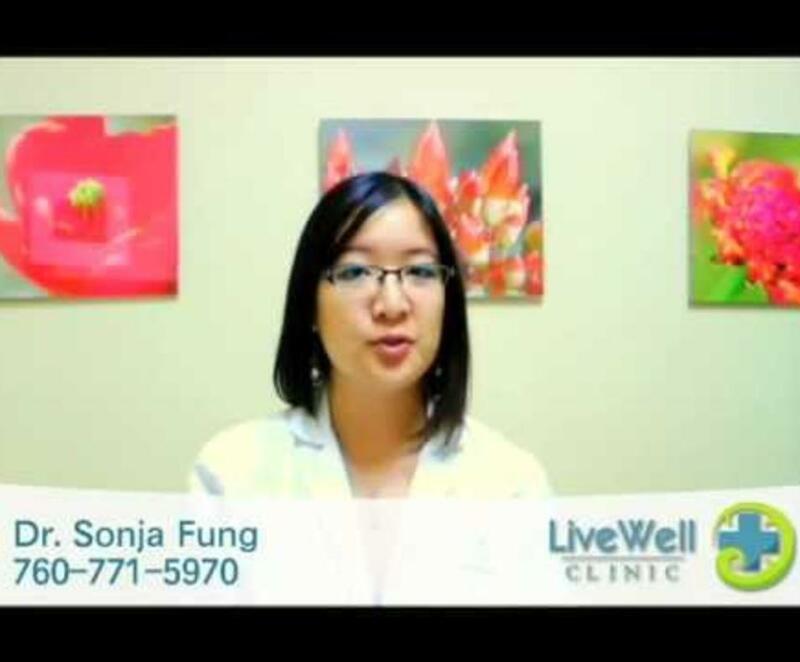 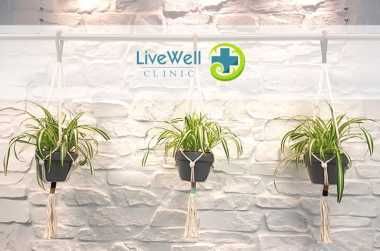 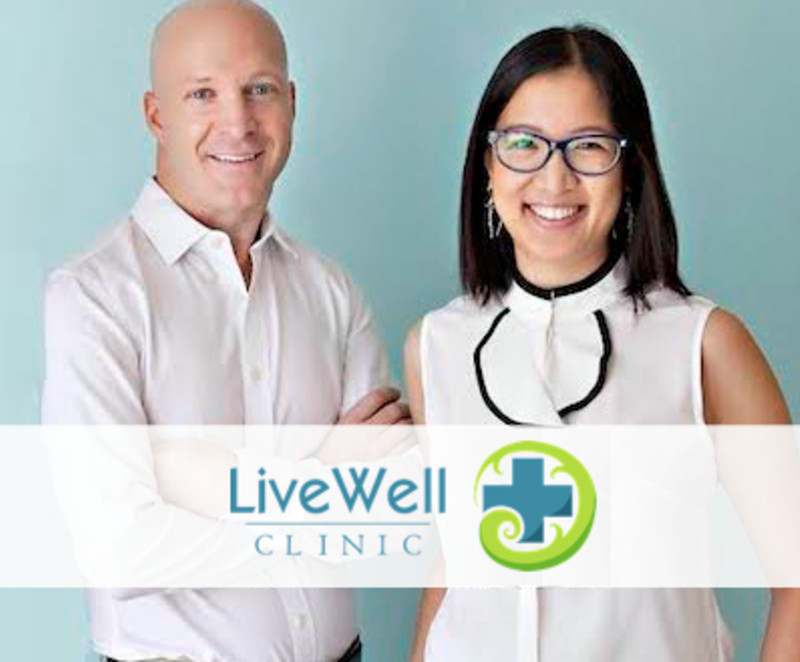 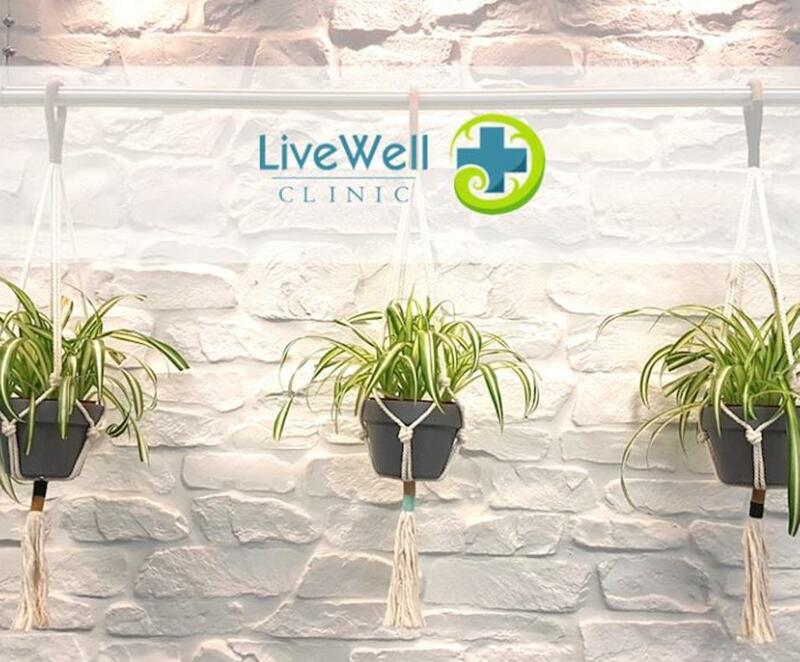 Live Well Clinic is your all-inclusive health and wellness center for the entire family; a place you can turn to for everything from medical treatment and cutting-edge laboratory testing, vitamin injections and bio-identical hormones, to hair and skin rejuvenation, meditation classes, reiki therapy, stress management and so much more. 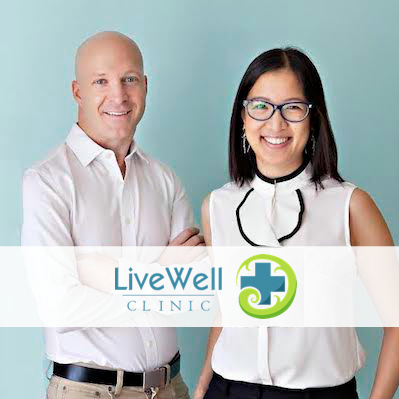 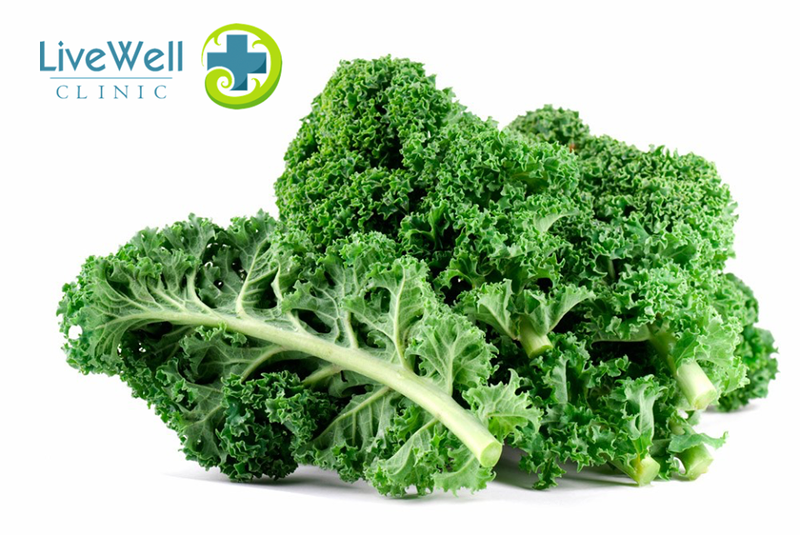 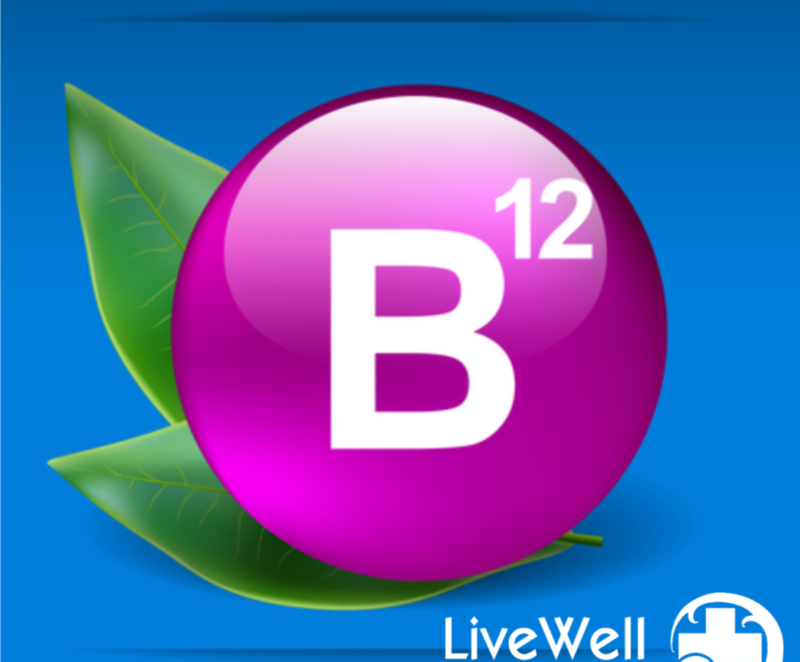 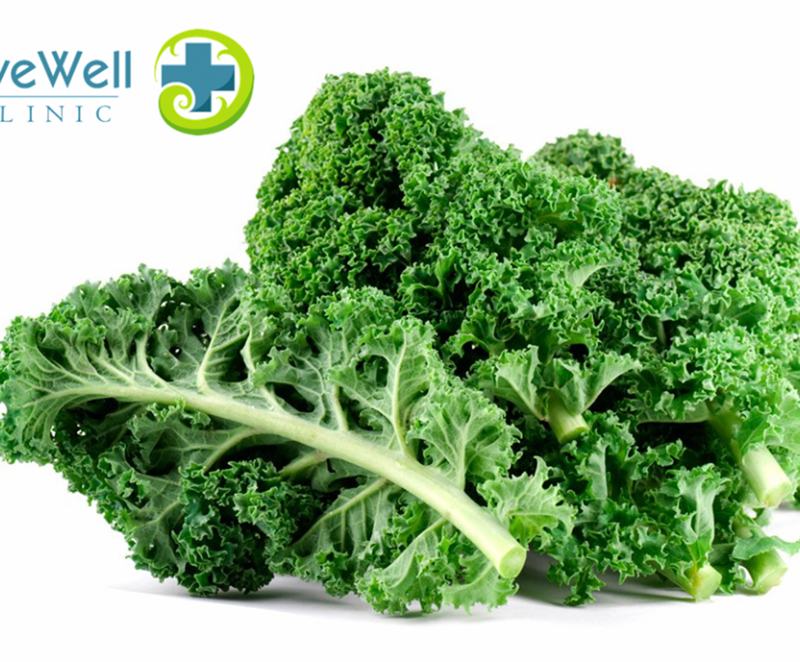 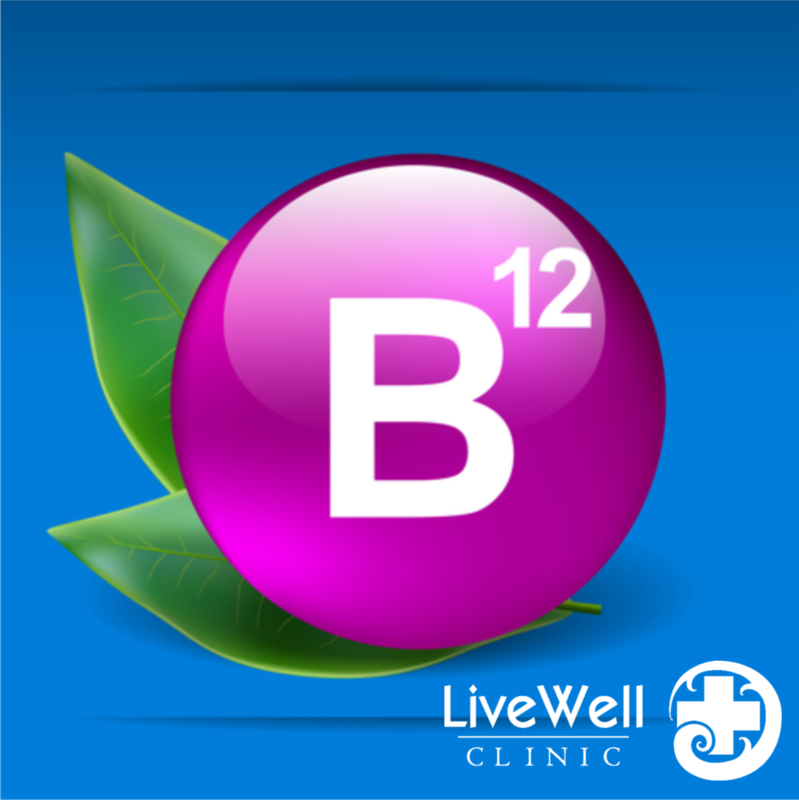 Visit the website to learn about all that Live Well has to offer in your quest for good health – inside and out.